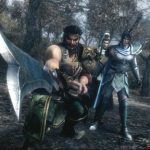 A free-roaming squad based RPG. Kenshi is an action role-playing game made and published by Lo-Fi Games. Research new equipment and craft new gear. Purchase and upgrade your own buildings to use as safe fortified havens when things go bad, or use them to start up a business. Aid or oppose the various factions in the world while striving for the strength and wealth necessary to simply survive in the harsh desert. Train your men up from puny victims to master warriors. Carry your wounded squad mates to safety and get them all home alive. 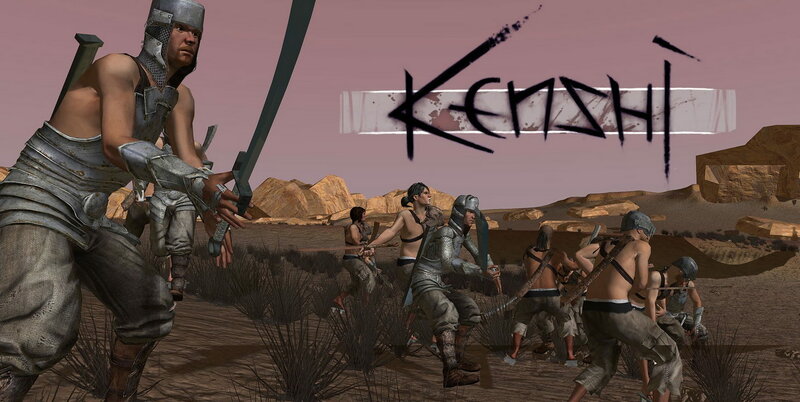 Kenshi is a free-roaming squad based RPG focusing on open-ended sandbox gameplay features rather than a linear story. Be a trader, a thief, a rebel, a warlord, an adventurer, a farmer, a slave, or just food for the cannibals. You create a character in a post apocalyptic fuadal japan-ish world, and from there your on your own. You can be a merchant, thieve, doctor, shop owner, start your own town/outpost, craft your own weapons and armor, build different kind of functional buildings, research technology to build/craft even better stuff. You can train in fighting, recruit an army of any size, and control and train each person individually. There is no limit but your own imagination. And with a modding and creation kit much like that of Skyrim, you can create what you want. That is the fun of Kenshi you can fight, trade and explore your way around and even make a settlement. The hidden story is interesting and the music is haunting and beautiful. There is quite the learning curve but getting over it is part of the joy of experiencing this world. 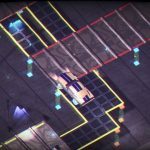 Really a labour of love from the developers and there is an active modding community. The harmony between all the game elements in Kenshi transcends the game into a new experience, a new genre by which we measure other games against for a long time.